I don’t know about you, but ever since the 2007 change in daylight savings time, my installation of Windows XP has had a difficult time (so to speak) maintaining consistently accurate time. Ever since the change, Windows XP has been randomly resetting its clock (as indicated via the Taskbar) to display time incorrectly. Specifically, WinXP will automatically (i.e., without user intervention) set the time to be one hour earlier than the actual time. For example, if the time is actually 3:00pm, Windows will suddenly display the time as 2:00pm. This has caught me off-guard on several occasions now, as I would work with an incorrect assumption concerning the time, only to find myself running an hour late to an appointment. Clearly, something needs to be done.. The first thing that comes to mind is to switch operating systems. For reasons that extend far beyond wonky time-keeping, I have been wanting to switch to open-source for years. If you have the luxury, time, and resources to ditch Windows and make the switch, then perhaps Linux or Mac will serve you better with much more than the keeping of accurate time. Update: I finally escaped from Windows. As switching operating systems currently isn’t an option for me, I decided to search for a quick-fix solution. 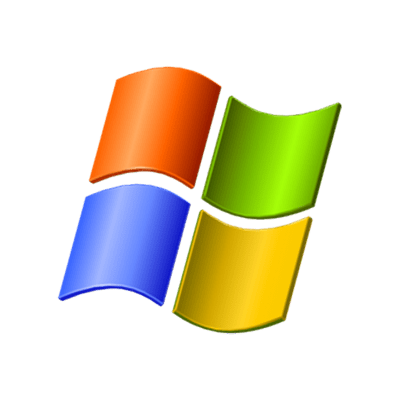 Sure enough, Microsoft has issued an update for Windows XP (Service Pack 2) that “[…] enables your computer to automatically adjust the computer clock on the correct date in 2007 due to revised Daylight Saving Time laws in many countries. Hopefully, this will work, however, if it doesn’t, there are several other ways to “beat the clock,” as it were. Click Start → Settings → Control Panel → Date/Time → Time Zone. Within the Date/Time panel, select an alternate time zone — anything other your currently selected zone. After making your selection, click “Apply” and exit the panel. Open the Date/Time panel again, and reselect your previously selected (preferred) time zone. After making your selection, click “Apply” and exit the panel. I have to admit, I already have a macbook – got it last year for x-mas. I use it mostly for testing and remote work, etc. I am PC all the way for most online biz, but would switch in a minute if I had the cash..